 We are Regal Kitchens Limited. REGISTRATION NO: 06832945 & 7684001. If you choose a direct payment gateway to complete a purchase or pay an invoice, Stripe stores your credit or debit card data. It is encrypted through the Payment Card Industry Data Security Standard (PCI-DSS). Your purchase transaction data is stored only as long as is necessary to complete your purchase transaction. After that is complete, your purchase transaction information is deleted. _setCustomVar method with a visitor level custom variable. This cookie was also used for the deprecated _setVar method. The cookie is updated every time data is sent to Google Analytics.